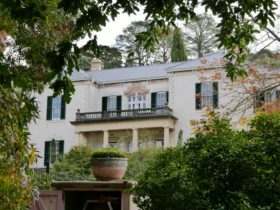 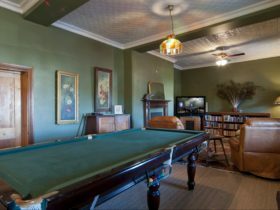 Queen’s Cottage is a luxurious and lovingly restored, fully equipped 1800’s Stone Cottage, located in the heart of Williamstown in the Barossa Valley, South Australia. 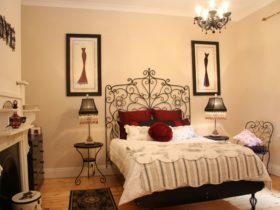 It is available for your complete and private reservation, sleeping up to six people (1 King Bedroom and 2 Queen bedrooms) with no other guests or hosts onsite. 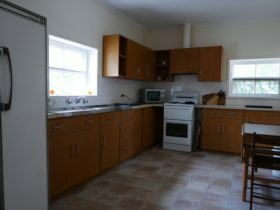 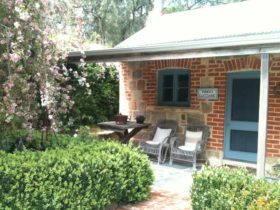 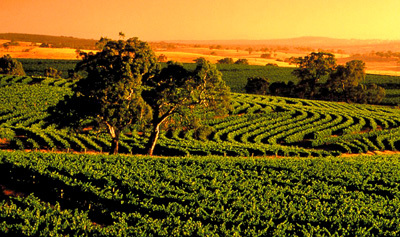 The cottage is just a short walk to local cellar doors, bakery, cafe, country pubs and general store. 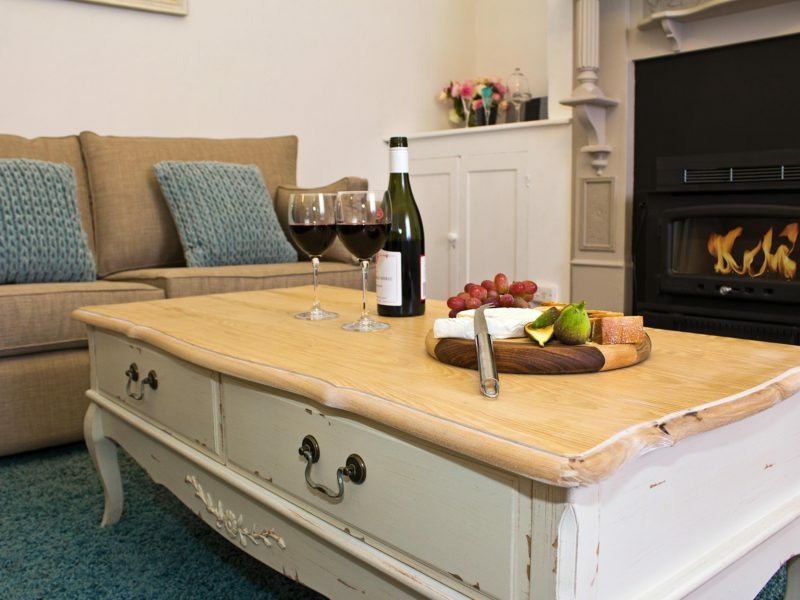 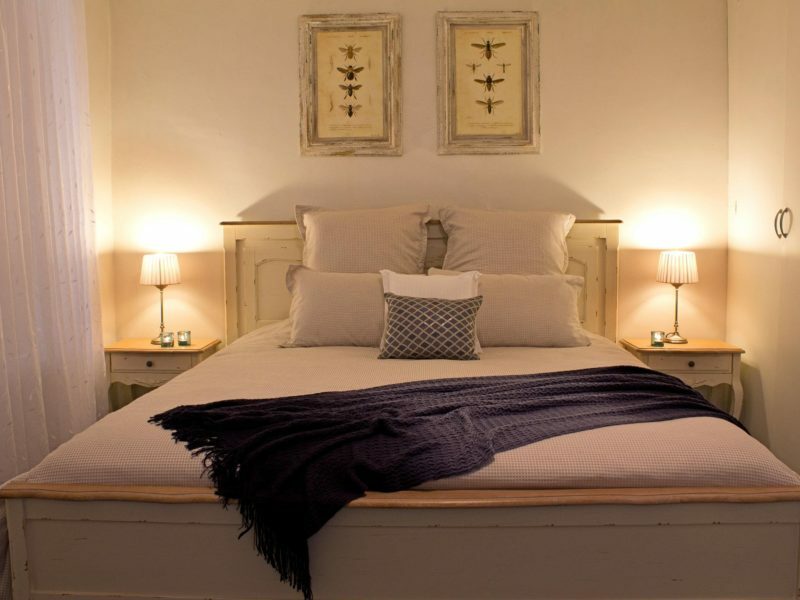 Queen’s Cottage is perfect for a romantic weekend for two, a girl’s weekend, indulgent getaway with friends or a relaxing week away to explore this beautiful part of the world. 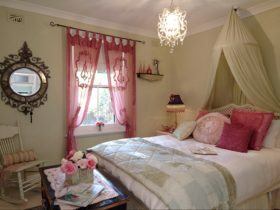 Three bedroom cottage with one king bed and two queen beds. 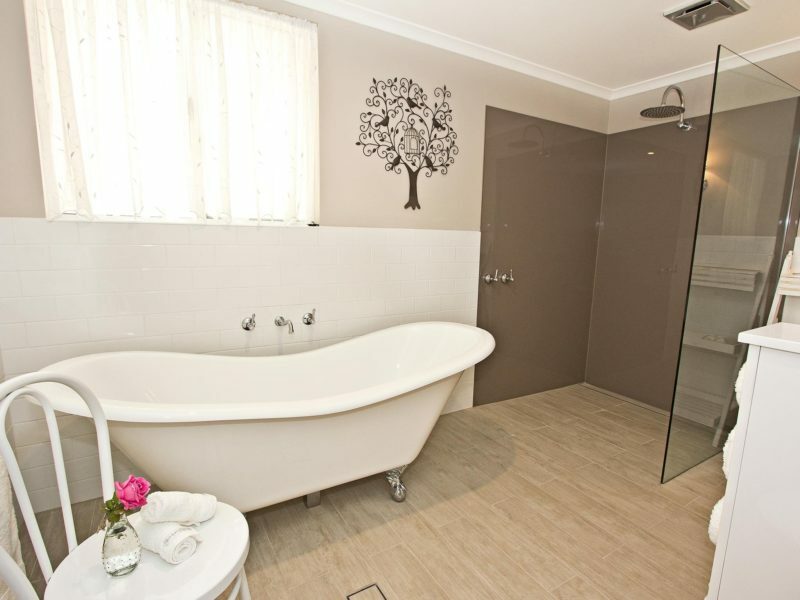 High quality crisp white linen and the elegant bathroom is sparkling and new with a deep luxurious double ended claw foot bath.